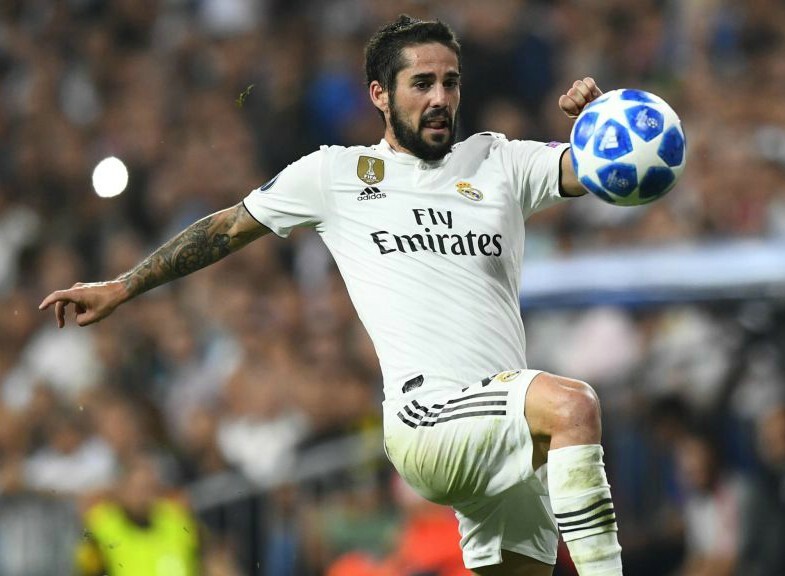 Real Madrid midfielder Isco failed to report to the team bus after Santiago Solari omitted him from his European squad on Tuesday night. The Spanish midfielder played no part in the 4-1 loss the Blancos suffered at Santiago Bernabeu at the hands of Ajax, after being left out of the final 18-man squad for the contest. 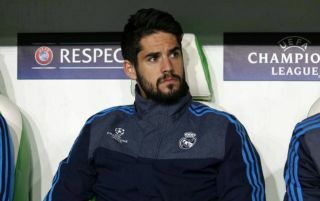 According to Marca, Isco did not react kindly to Solari’s snub, refusing to board the team bus prior to the game despite being obliged to watch his team play from the stands. Isco reportedly got in his own vehicle instead of the bus, but it is still not known whether or not he attended the match or went elsewhere. The 26-year-old playmaker has fallen badly out of favour at Madrid since Solari’s arrival as head coach, struggling for regular playing time and growing more and more frustrated with his role on the sidelines. Isco wasn’t seen in the Madrid dressing room before or after the clash with Ajax, which saw them exit the Champions League after a 5-3 aggregate defeat, ending their hopes of a fourth successive crown. The Spanish giants are now destined to finish the 2018-19 campaign without a trophy and Isco might be heading to the exit door come the summer. Manchester United and Liverpool have been linked with Isco during the last week – as per The Sun – and he is likely to have plenty more potential suitors across European football given his experience and quality. The midfielder’s time at the Bernabeu seems to be coming to an abrupt end unless Solari becomes the latest managerial casualty at the club at some point between now and May.